Beasley Media Group Detroit is Michigan’s premiere multimedia group with Detroit’s most powerful radio stations: 94.7 WCSX, 105.1 the Bounce, and 101 WRIF. WCSX 94.7 FM is Detroit’s longest running Classic Rock Station, on air since 1987. The primary target is Adults 25-54 with a core target of Adults 35-54. 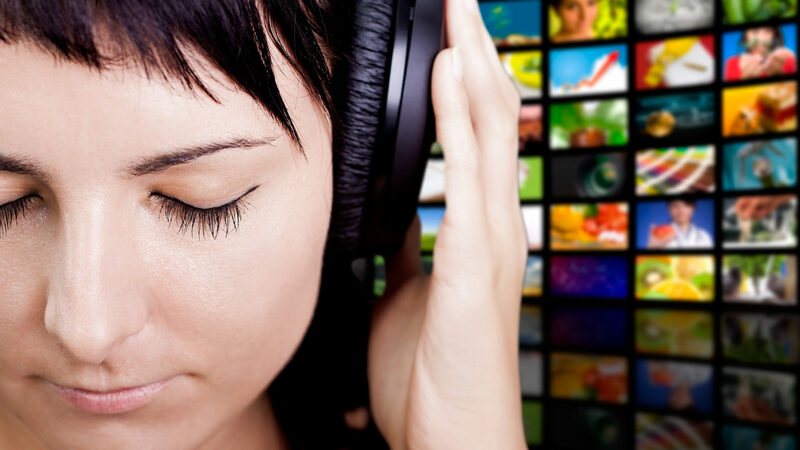 The music is the Soundtrack of a Generation which includes artists such as The Rolling Stones, Led Zeppelin, Bob Seger, Tom Petty, The Who and Aerosmith. WCSX’s heritage in the marketplace is highlighted by its well-known veteran Detroit air staff including Doug Podell and Karen Savelly. WCSX gives advertisers a distinctive edge in the marketplace. 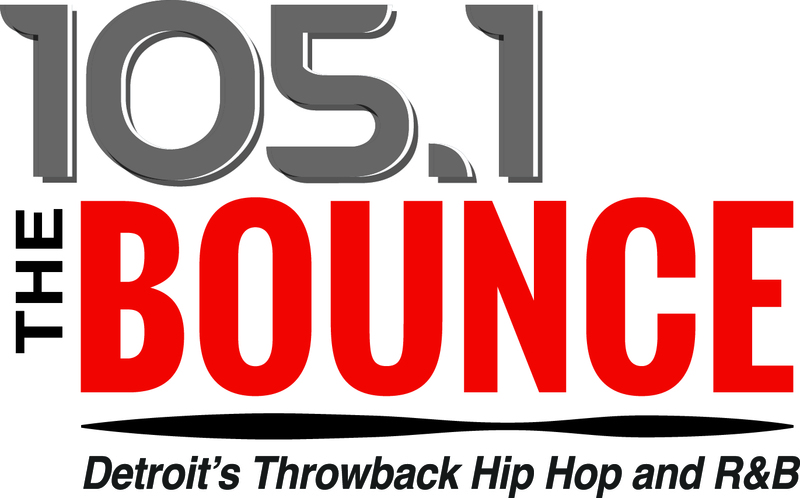 105.1 The Bounce features throwback hip hop and R&B songs from the 90’s and 2000’s, including artists that span from 2Pac and Ice Cube to Drake and Rihanna. WRIF 101.1 FM has been Detroit’s heritage rock station for more than 40 years. With a Male 18-44 skew, WRIF’s music bridges the generations of rock enthusiasts by blending past and current music selections from established artists like Metallica, Pearl Jam and Van Halen with today’s rock from artists including Kid Rock and Three Days Grace. WRIFs formula for success includes an emphasis on high profile personalities like Dave & Chuck the Freak, ongoing music research, power-packed promotions, and client satisfaction. Its worked for over four decades and for thousands of satisfied advertisers.